In China there are 61 million children growing up without one or both of their parents. On Mar. 9 at UBC, we had a night of exploration via documentaries, photography and a panel discussion. Due to the rapid economic development and growing income disparity between urban and rural China, many people from rural China had to migrate to more developed regions of the country to escape poverty. 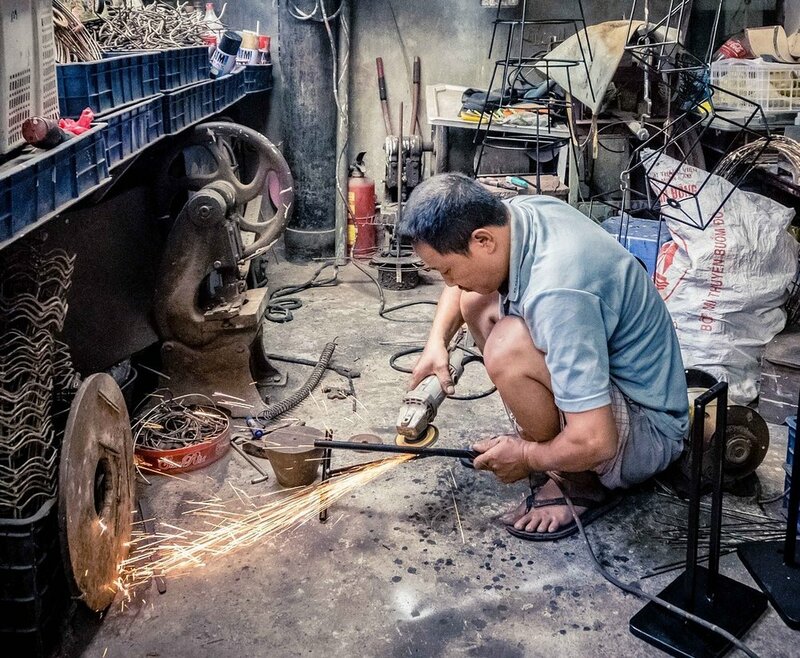 These migrants provide a bountiful supply of cheap labour for China’s growing economy. However, these workers are unable to take their children with them to the big cities due to a variety of reasons including the country's household registration "hukou" system. These children have been dubbed "left-behind children (留守儿童)". Many left-behind children have been diagnosed with serious self-esteem issues, caused by a sense of abandonment and loneliness. Such psychological trauma and lack of parental care also increased the risk of juvenile delinquency. It is estimated that about 57% of left-behind children suffer from psychological problems, which contributed to 70% of juvenile delinquency cases (source: TheGlobalist.com). 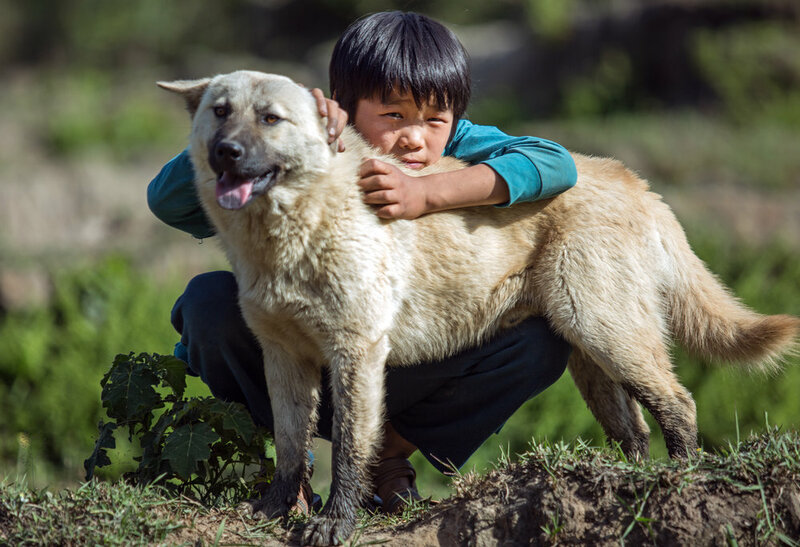 Many left-behind children live in remote areas of rural China where the infrastructure and low salaries inhibit their access to academic support. Deprived of parental figures, and often living with uneducated grandparents preoccupied with farm work, many children are not receiving sufficient guidance or supervision from qualified adult figures. This results in poor academic performance and limited life skills. School drop-out is a common phenomenon for left-behind children. According to a survey of a large Chinese workforce, 59% of parents with left-behind children lacked motivation, focus, and frequently made errors in their work. With their children coming of age, an emerging workforce with “distraction, restlessness, feelings of hopelessness and lack of motivation” as typical characteristics is also expected. If nothing is done, the situation for these children will continue to worsen. As they grow up and enter the workforce, China – and everyone who relies on China’s economy – will continue to be hit by the consequences of this social issue. One factor that contributes to the increase in left-behind children is the hukou system. Public services, such as education and health care, can only be accessed in a person’s home town. If the children of migrant workers had accompanied them to the urban centres, their parents would have to pay for their child’s social services out of their own pockets. Many migrant workers cannot afford this, so they must leave their children behind in the countryside. The Chinese government, as well as international charities, are beginning to address this severe social issue. Although the hukou system is slowly being reformed, much more needs to be done in order to save this generation of left-behind children.